Habari Gani? Happy Hanukkah. Merry Christmas. Something we often discuss is the importance of understanding these differences to ensure we’re always bringing out the best in our teams. With four generations now in the workforce, businesses that master this balancing act will find themselves at a significant competitive advantage. 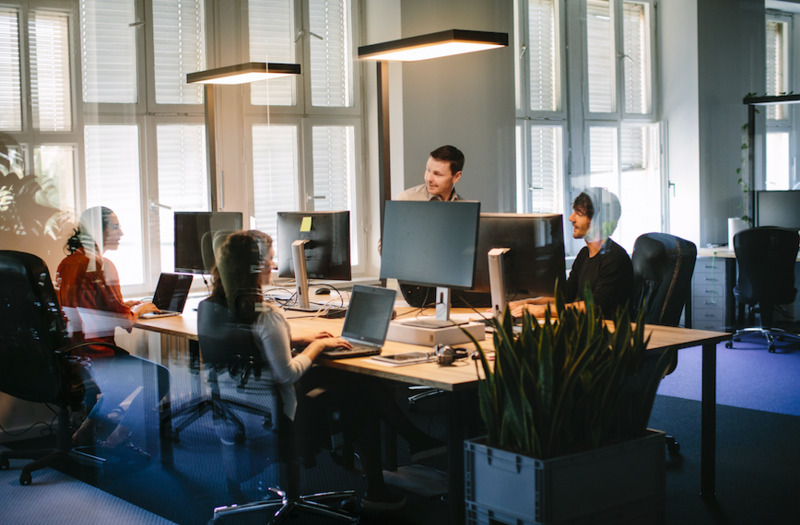 As the Unified Communications as a Service (UCaaS) market continues to grow, it will be more important than ever to find a solution that can cater to these preferences and generational differences to nurture collaborative workplaces. Whether it be voice, video, or messaging, implementing a platform that embraces new technologies while acknowledging the value of legacy tools will be key in empowering employees of all ages to reach their potential. This is particularly interesting as Generation Z, or the App Generation, starts to enter the workforce on the heels of their chat-loving counterparts, Generation Y. Thus far, as Millennials have driven the adoption of collaborative chat functionality, it stands to reason that in the next five years the top UC platforms will integrate new elements mirroring the apps favored by Generation Z, complicating the landscape even further. To prepare, UC providers need to tackle generational differences and behaviors to ease future transitions. 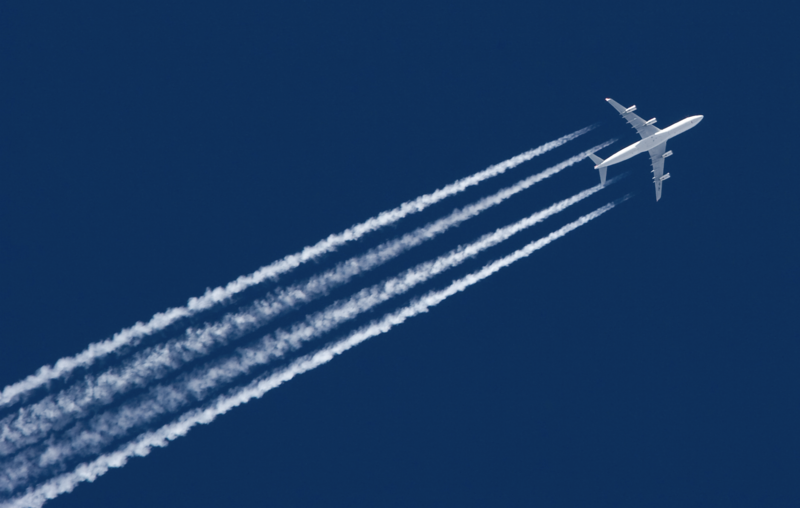 It is an exciting time in unified communications. As you prepare for the celebrations ahead, don’t forget to ring, chat, or video message your teams to wish them season’s greetings. 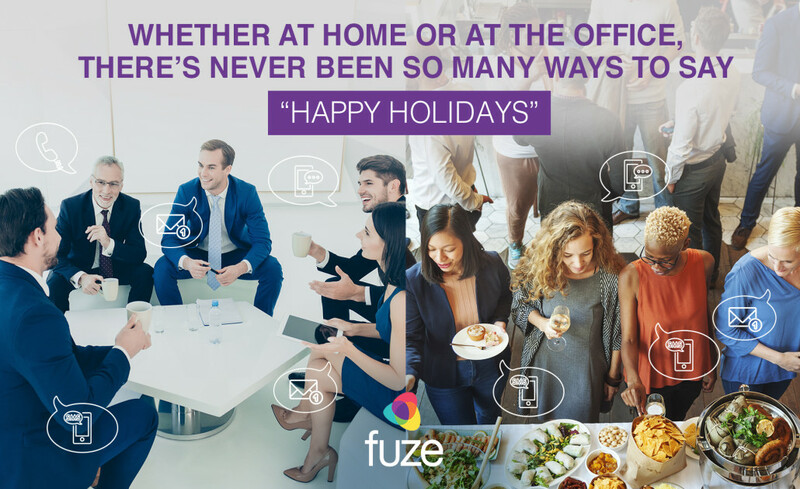 From all of us here at Fuze, have a very happy and safe holiday season. *Interns, do this at your own risk.